Over the years, a number of artists have tried their hand at drawing Dill. Some have been friends like Tygenco or Andrew Mahaffy. Others were professional artists like Marcus To and Kent Burles. Some, unfortunately, I lost their business card or information after getting their sketch at a con, so they’re currently unidentified. If you’re one of the unknown artists or recognize it, please let me know so I can update the caption and give proper credit. If you’d like to join this little ragtag bunch of artists, you’re welcome to contact me. 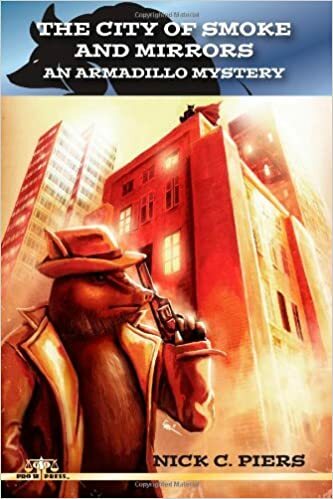 You can simply go by the description “mutant armadillo private detective” or check out this link for a full description of Dilbert Pinkerton.